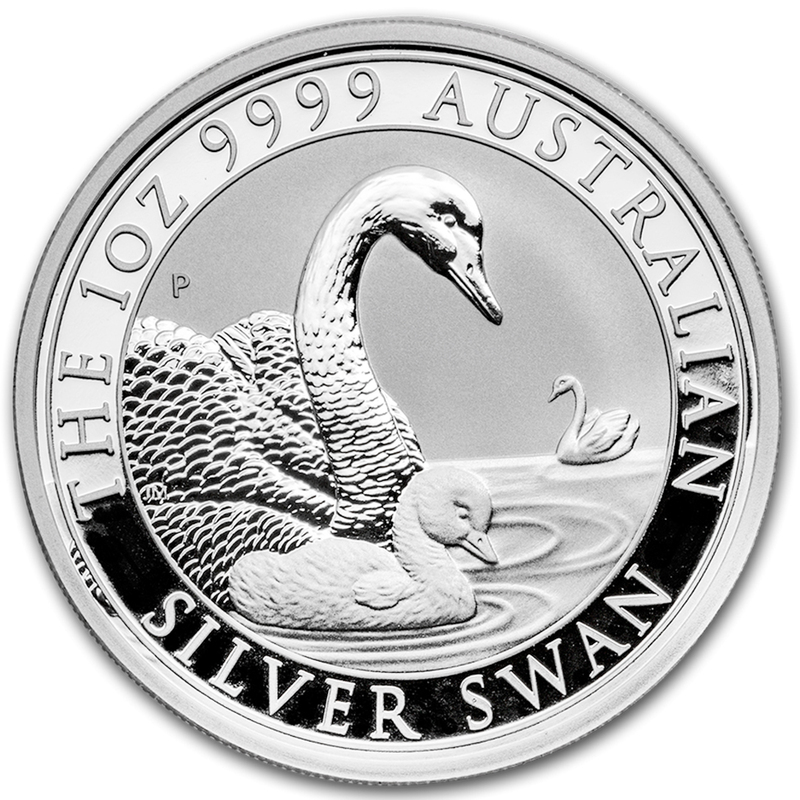 This coin is the third in what's expected to be an annual series of 1 oz limited mintage Silver Swan. The design features a beautiful swan swimming on the surface of the water. Issued as Australian legal tender, the obverse of each coin bears the Ian Rank-Broadley effigy of Her Majesty Queen Elizabeth II and the year-date. • Packaged individually in a plastic capsule. • Limited mintage of only 25,000 coins worldwide.